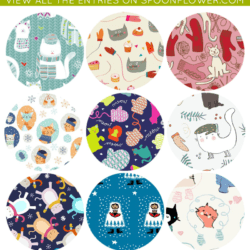 Vote for your Favorite Kittens and Mittens Fabric! 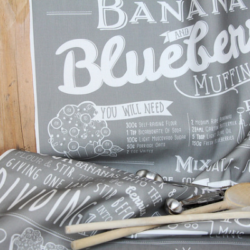 What’s the recipe for beautiful fabric? 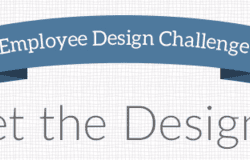 Let us know by voting in our recipe fabric contest!